James briefly shows us the Herschel carbon fibre select infrared heating panel. With its plain white body, white powder coated frame and fantastic price, this is one of the most popular panels here on TheEcoStore. The select carbon fibre panel comes with a 5 year warranty and delivers a powerful yet efficient heat for the room. 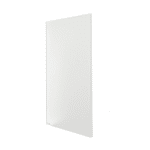 This infrared heating panel comes in three sizes, 350W for small rooms, 540W for medium to small rooms and the 700W for medium sized rooms. 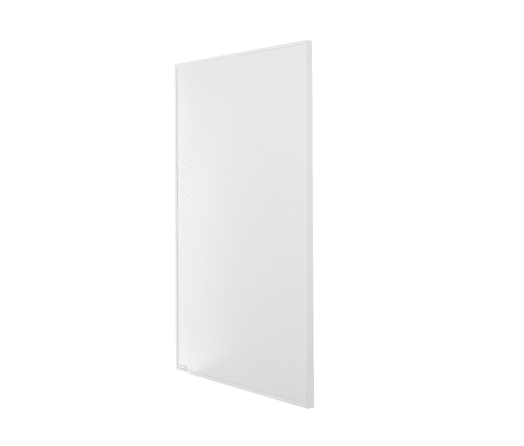 How Do You Install Infrared Heating Panels? Although it comes with a UK plug, we do recommend hardwiring it through a thermostat so you have time and temperature control over the room. 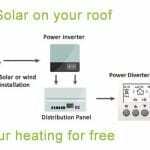 These panels are fast becoming the most popular form of heat in electric properties, although they do also work brilliantly as supplementary heaters in other properties. They are particularly popular when people look to swap out their storage heaters for a more efficient and comfortable heating system. While James, in his infrared heating panel review, shows us the carbon fibre select model, we also provide the mirror, glass and even personalised picture panels. 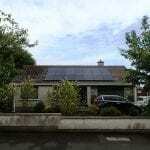 There is also the inspire range, which are manufactured in Germany and have a 10 year warranty. All of these panels are slimline, with a thickness of around 2.5cm, with other dimensions differing depending on the power. 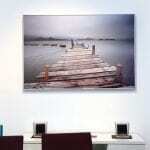 How Do You Size Your Infrared Heating Panels? 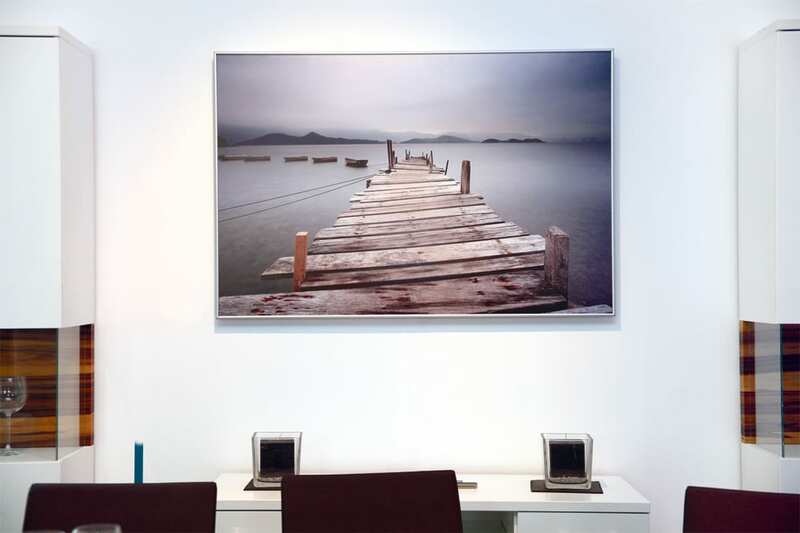 To size your infrared heating panels, we say around 30W/m3 of room area – or 65-70W/m2 of floor area provided you have a ceiling height of around 2.7m. 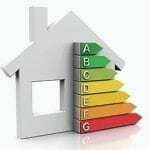 The more insulation your property has, the lower the wattage required and the less insulation the higher the wattage required. 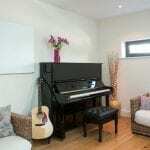 With panels starting at around £190, infrared heating panels are an brilliant solution to your heating needs.